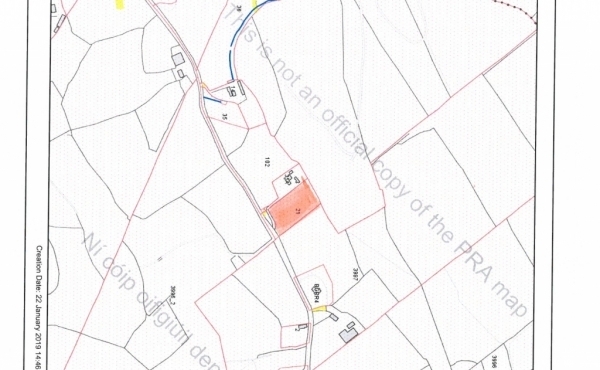 FOR SALE BY PUBLIC AUCTION C. 20.97 Acres of Land Ballard Lower, Arklow, Co. Wicklow. 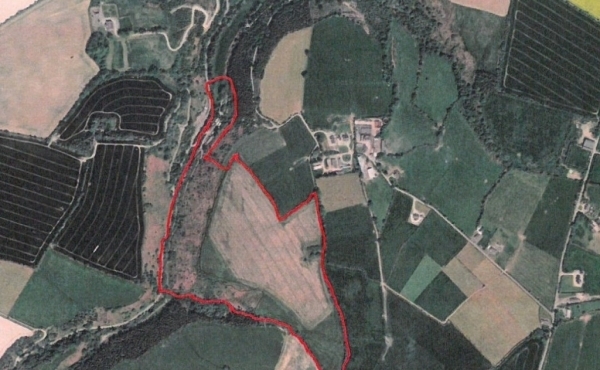 Auction: Thursday 21st March, Jack White’s Inn, Junction 19, M11, Ballinapark, Brittas Bay, Co. Wicklow Legal: Mr. ..
Circa 1 acre of forestry land in a scenic area with good road frontage for sale. Guide price is €25,000 as is or €50,000 Subject to Planning Permission. This land ..
Circa 1 acre of forestry land for sale in a scenic area with good road frontage. This land is sold as is and would particularly suit locals to the area. 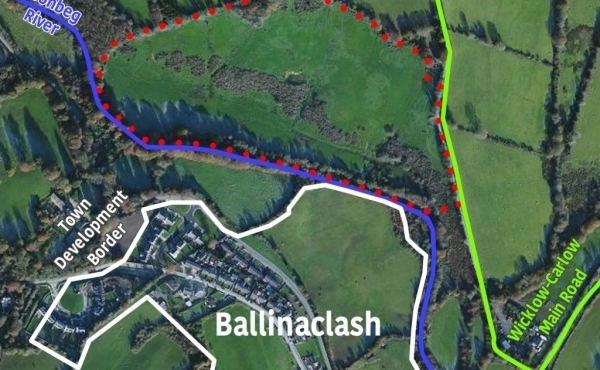 ..
BALLYKNOCKAN LOWER, BALLINACLASH, RATHDRUM, CO. WICKLOW FOR SALE BY PUBLIC AUCTION Thursday 28th March 2019 @ 3pm In Woodenbridge Hotel. Legal: Feran & Co. Solicitors, Constitution Hill, Drogheda, Co. Louth. 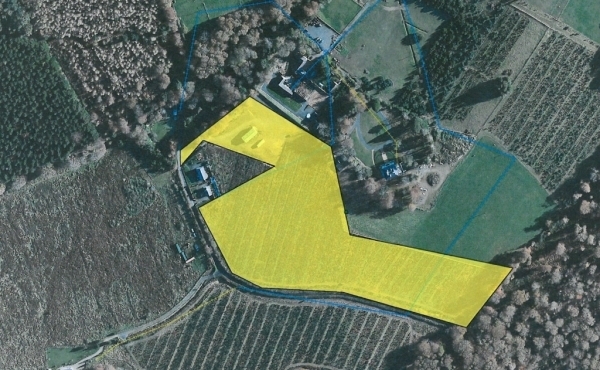 Tel: 041 9831055 Circa ..
Circa 11 acres of land with good road frontage and a yard with an agricultural shed and a pump house as shown on attached map as is. 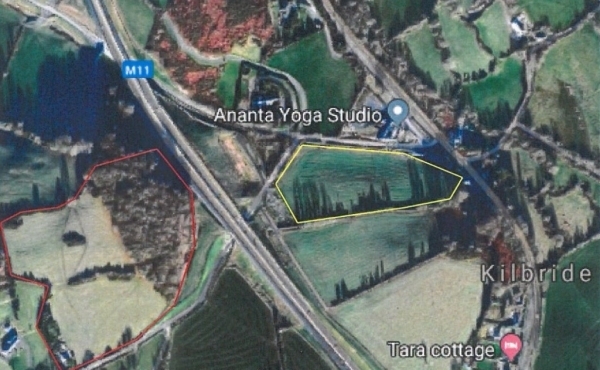 There is a ..
C 3 Acres of land for sale as is This land is located alongside the railway station at Rathdrum and the Avonmore River. 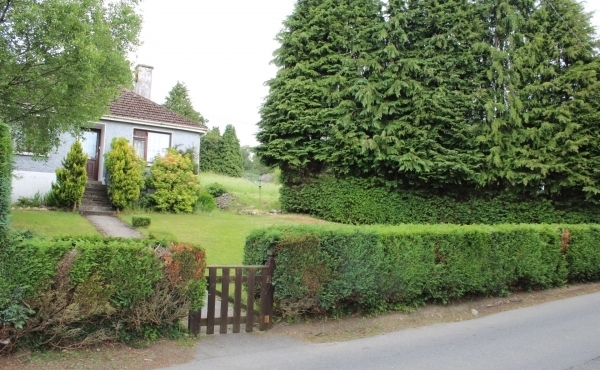 The land is within easy walking distance of ..
0.20 ACRE SITE With Full Planning Permission. 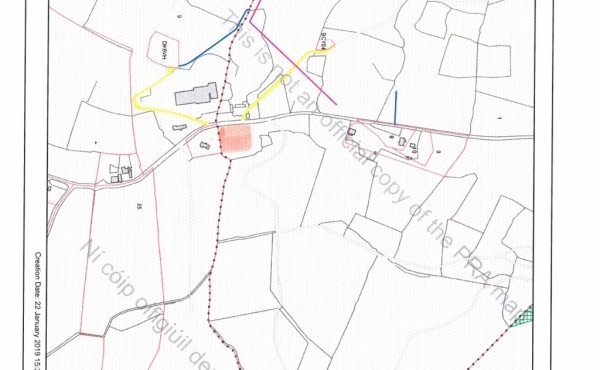 Glen Road, Aughrim, Co. Wicklow Site (0.082 ha ) is located at Glen Road, Aughrim. Full planning permission for split level bungalow with shared ..
Circa 24 Acres of land with good road frontage just off R759 near Roundwood. Full details from Auctioneer.